WASHINGTON — Senators leaving a briefing with CIA Director Gina Haspel on Tuesday said they are even more convinced that Saudi crown prince Mohammed bin Salman was involved in the death of Saudi journalist Jamal Khashoggi. But President Donald Trump has equivocated over who is to blame for the killing, frustrating senators who are now looking for ways to punish the longtime Middle East ally. 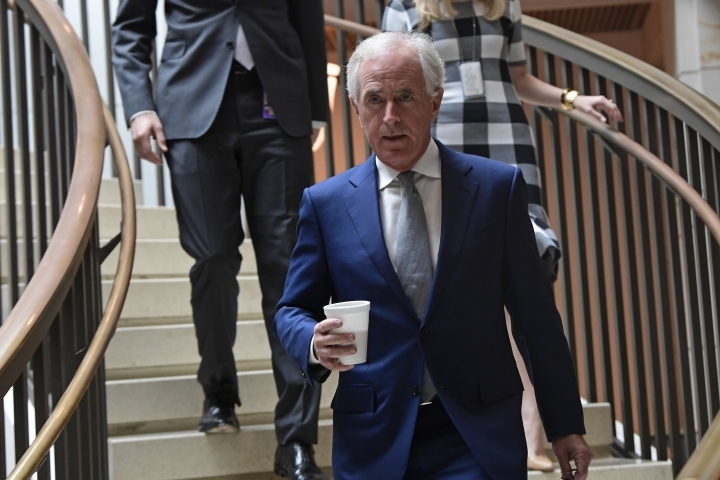 Senators overwhelmingly voted last week to move forward on a resolution curtailing U.S. backing for the Saudi-led war in Yemen. It's unclear whether or how that resolution will move forward. The vote last week set up debate on the measure, which could happen as soon as next week, but senators are still in negotiations on whether to amend it and what it should say. 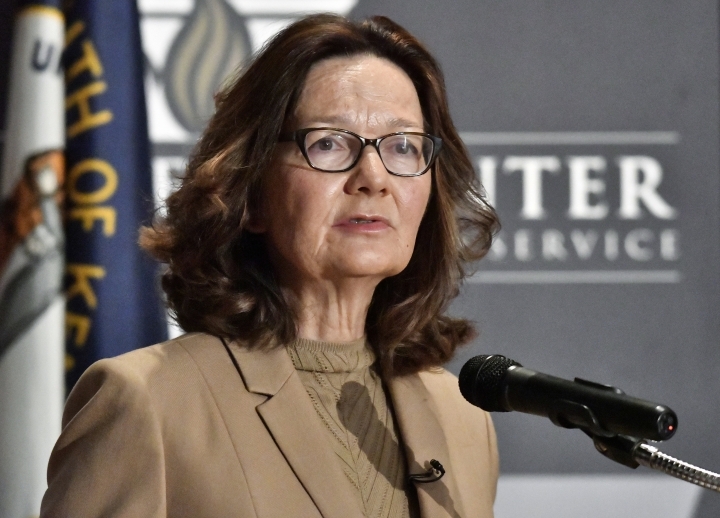 Haspel met with a small group of senators, including the chairmen and top Democrats on the key national security committees, after senators in both parties complained that she didn't attend a briefing with Secretary of State Mike Pompeo and Defense Secretary Jim Mattis last week. Illinois Sen. Richard Durbin said the briefing with Haspel "clearly went in to an evaluation of the intelligence" and was much more informative. Some senators were frustrated that they were not invited to the briefing with Haspel. Kentucky Sen. Rand Paul, a critic of Saudi Arabia, said that excluding some lawmakers is "the very definition of the deep state" and that he suspected that the Trump administration is attempting to get some lawmakers to switch their votes on the resolution by giving them information. U.S. intelligence officials have concluded that the crown prince must have at least known of the plot, but Trump has been reluctant to pin the blame. He has touted Saudi arms deals worth billions of dollars to the U.S. and recently thanked Saudi Arabia for plunging oil prices. 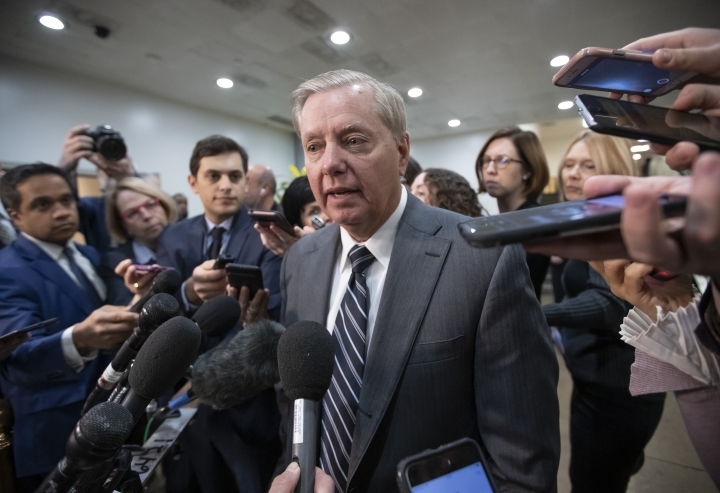 "We are a coequal branch of government exercising leadership to safeguard the country's long-term interests, values and reputation," wrote Graham, a frequent ally of the president. "After all, someone's got to do it." Even if the Yemen resolution passes the Senate, it appears unlikely to advance in the House. Speaker Paul Ryan last week said the Yemen resolution "isn't the way to go."